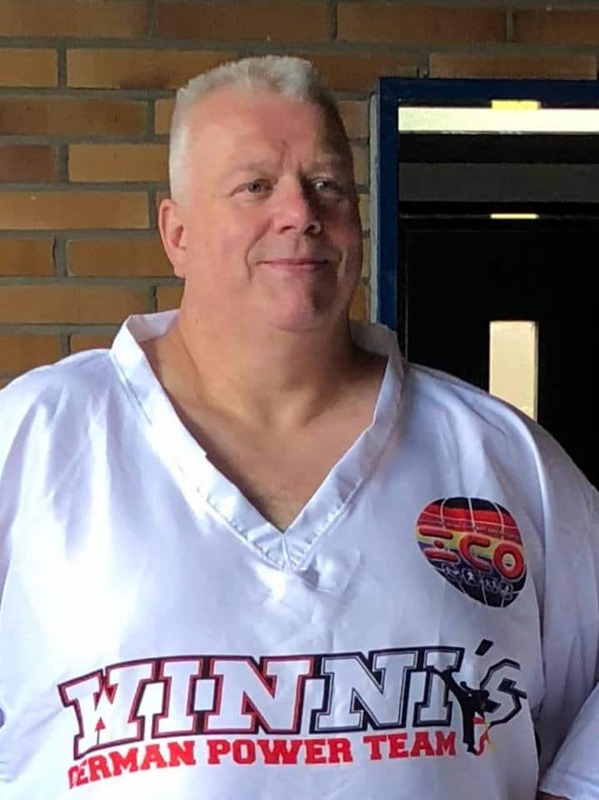 ICO Senior Director & National Ringsports coach : Mr Neil Kelly 5TH Dan a former Full-contact champion and trainer of champions. 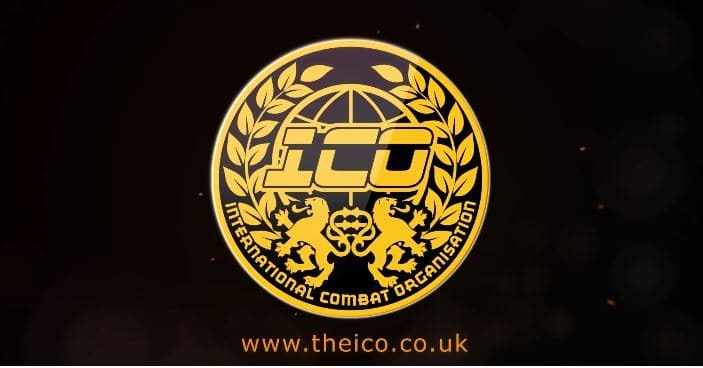 ICO National Ringsports coach: Mr Dale Wood 4th Dan former World Full-contact Champion and trainer of champions. ICO National Ringsports Coach Muay Thai & Ort: Mr Lee Whittington 4TH Dan a former champion and trainer of champions.